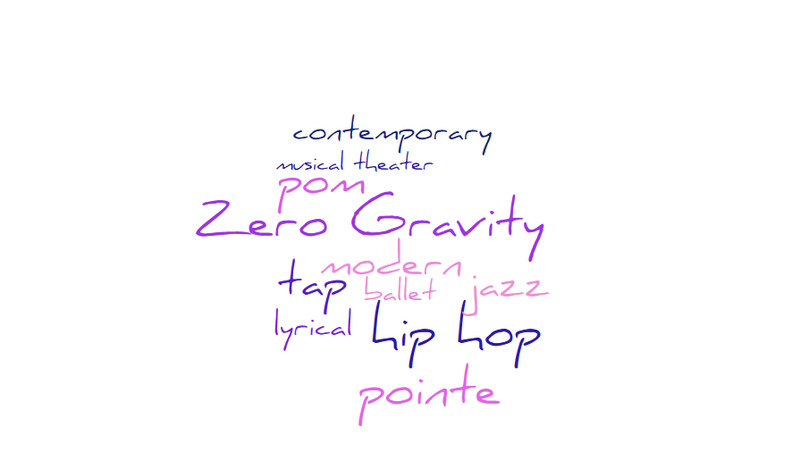 What's new at Zero Gravity Dance Company? 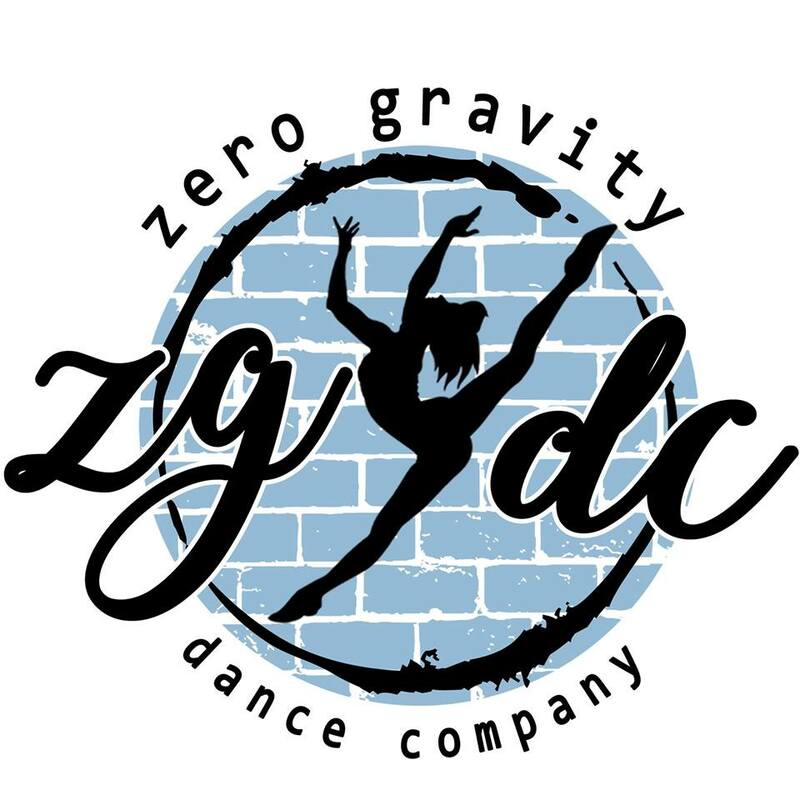 Register now for the 2019-2020 season! Discounts available now through June! Have you liked us on or followed us on ? If not, check out "CONTACT US" and go follow/like us!